The several-day-long lack of water made participants adapt to a more primal lifestyle, cleaning and showering with cold water. Nevertheless, they were happy to have electric power and understood from first-hand experience what negligence of natural resources could lead to. The further Hibernation got, the less information about upcoming days participants received, and each day the walk to the spirit house felt like a surprise. This time when they sat in the circle and the talking stick passed from one hand to another, everyone shared something that they were grateful for. Some reflected about their life in general while others kept it simple and reflected about the time of Hibernation. 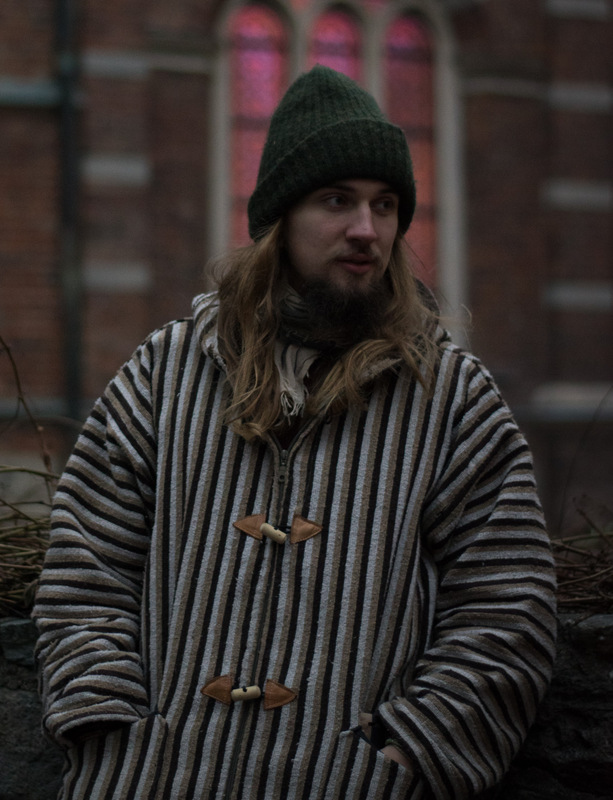 After everyone shared their grateful reflections, Kristaps introduced to the group his idea to build a special structure to be burnt in a sacred ritual representing the ending of Hibernation. He got everyone excited and after brainstorming for ideas they ran out to build a giant candle – representing a light that shines in all of them. It was impossible to work on a structure when it got dark, and a magical fairy Rota pulled out an entertainment for everyone. She gathered participants in the spirit house for an evening dance, involving four natural elements together with ether. The bodies in the spirit house flowed from earth to fire, continuing with water and moving to air, ultimately ending with ether. The experience was different for each participant.